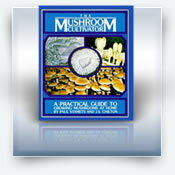 Simply put this book is a manual for the mycological rescue of the planet and gives a clear explanation of how you can actually make a difference using mushrooms and mycology. Setting the stage for the mycorestoration revolution, Mycelium Running unveils new methods for growing mushrooms, generating mycelium, and implanting mushroom colonies into the environment. Capitalizing on the digestive power of mycelium, this pioneering book shows how to strengthen sustainability of habitats while providing a multitude of biological benefits. Prototaxites, a giant fungus dotting the landscapes of Earth and was the tallest organism on land 420 million years ago. The role of oxalic acid and calcium oxalates in sequestering carbon dioxide and building the carbon bank. Psathyrella aquatica nom. prov., the first underwater mushroom. 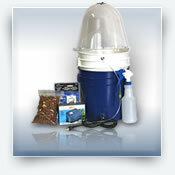 Gamma radiation fueling the metabolism of fungi analogous to light energizing plants. 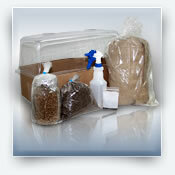 New information on antimicrobial properties of mushrooms. 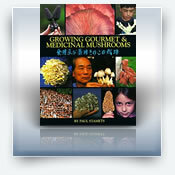 Moreover, Mycelium Running has chapters on nutrition, medicinal properties, log and stump culture, natural culture, using easy to use and low-tech techniques, and much more. 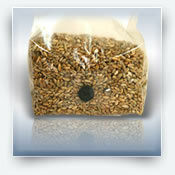 In total, 28 species are fully described. Heavily referenced and beautifully illustrated, this book is destined to be a classic reference for generations to come. This version is a softcover with 356 pages and over 360 color photographs. This book comes highly recommended by the Mushbox team. 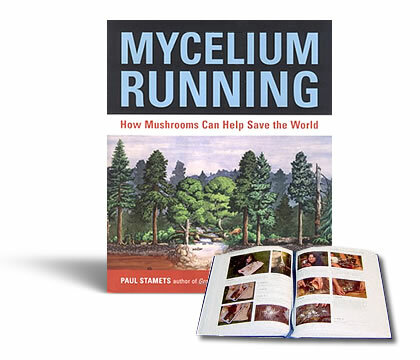 I have always been a fan of Paul Stamets and the work he has done but this book really makes a difference. An inspiring read that makes you feel like you really can help save the planet! 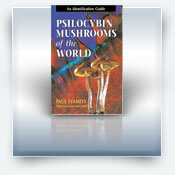 A must have for any friend of the fungi.